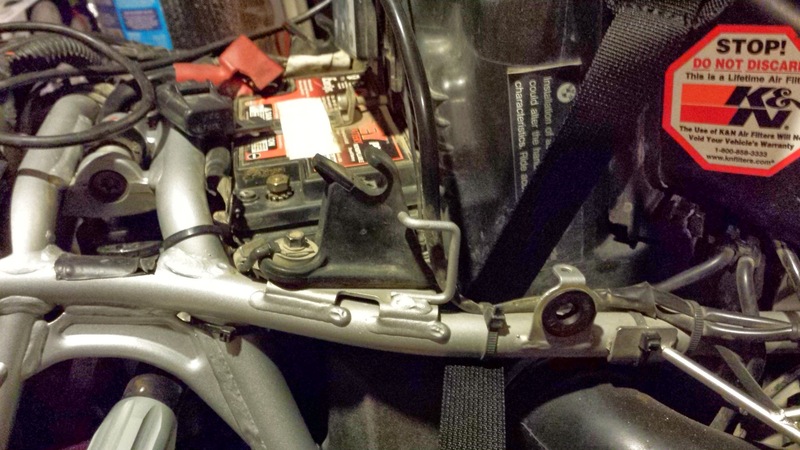 Once the straps are threaded through the BMW 1200 GS’s frame seat rails, leave them loose and pulled together in the middle of the bike. 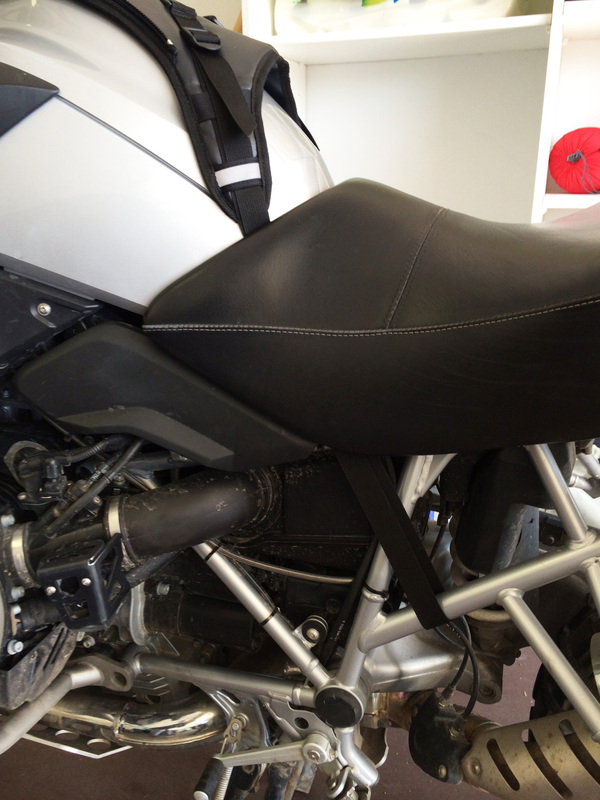 Then replace the seat and tighten straps. 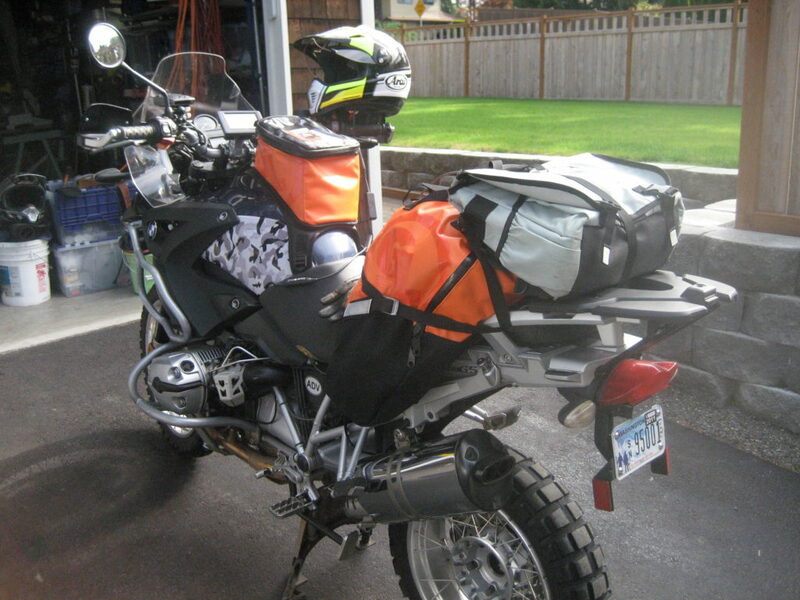 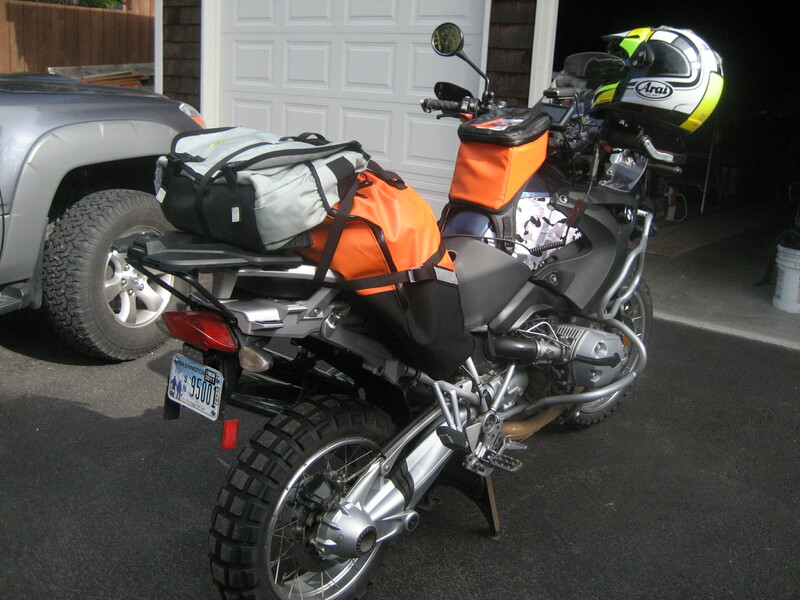 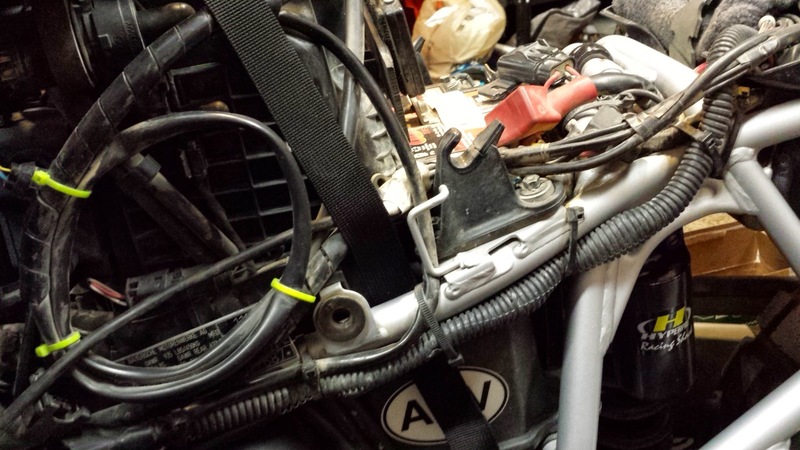 Once the harness is installed it can stay on the bike. Don’t forget to install Vinyl Protective Film to keep your bike’s shiny gloss coat from getting scuffed underneath the Fandango/Diablo Harness.